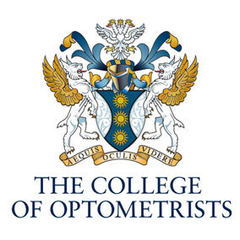 Welcome to the British Optical Association Museum, the museum of the optical and eyecare professions, a department of the College of Optometrists in London. The Public is welcome to visit the museum (by prior appointment), book a tour of the College meeting rooms, carry out relevant research using our rich archival resources, or write in with questions on which we can help. At our Central London headquarters we present both permanent and temporary exhibitions to visitors. Tours are usually available most week days (Mondays through Fridays. Closed weekend), between the hours of 9:30am and 5pm but must be booked in advance. Loved this audio tour of the museum's private art collection! The curator and narrator is a treasure trove of stories and knowledge. This medical museum is one of London's hidden gems. Amazing collections and stories.